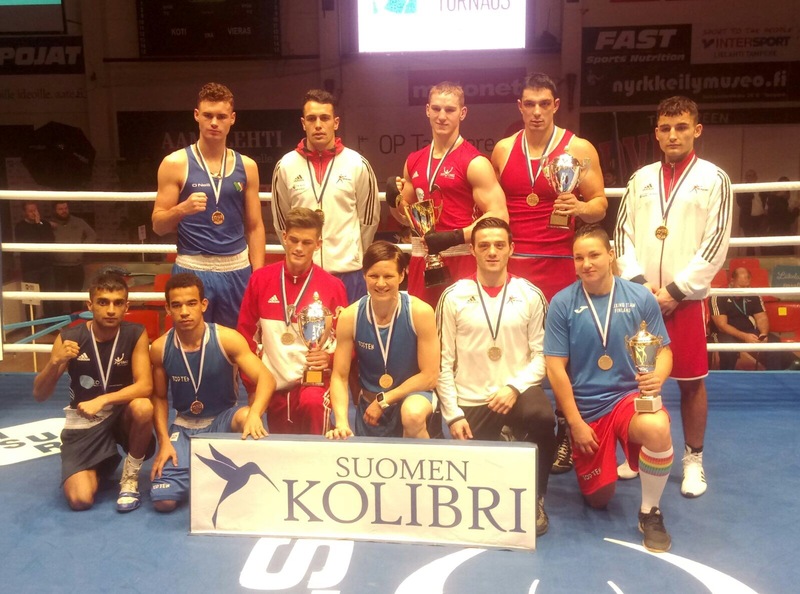 GB Boxing have a team of eight competing in the annual Tammer tournament. The international tournament takes place in Tampere, Finland and has been held since 1977. Team GB are a regular entry for the Finnish tournament, having traditionally performed well here. 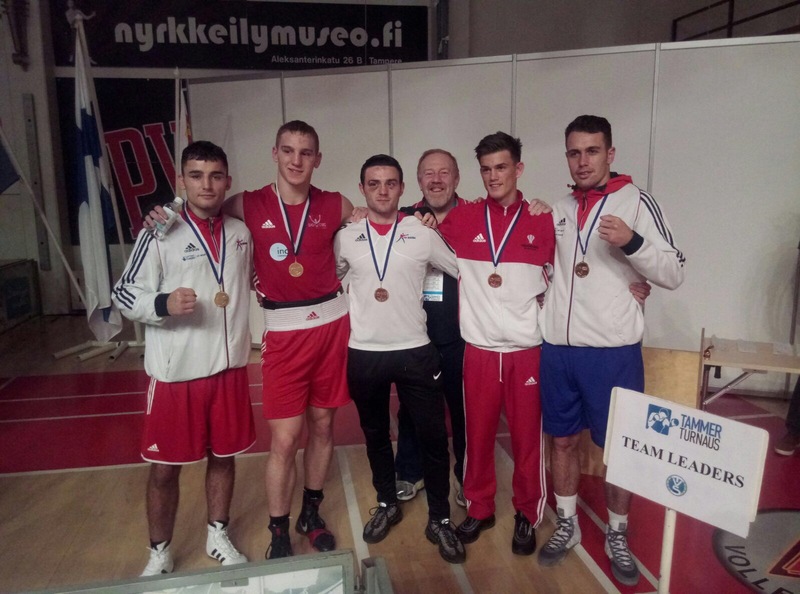 Last year the team secured an impressive six medals, along with winning the award for the best technical boxer of the tournament. 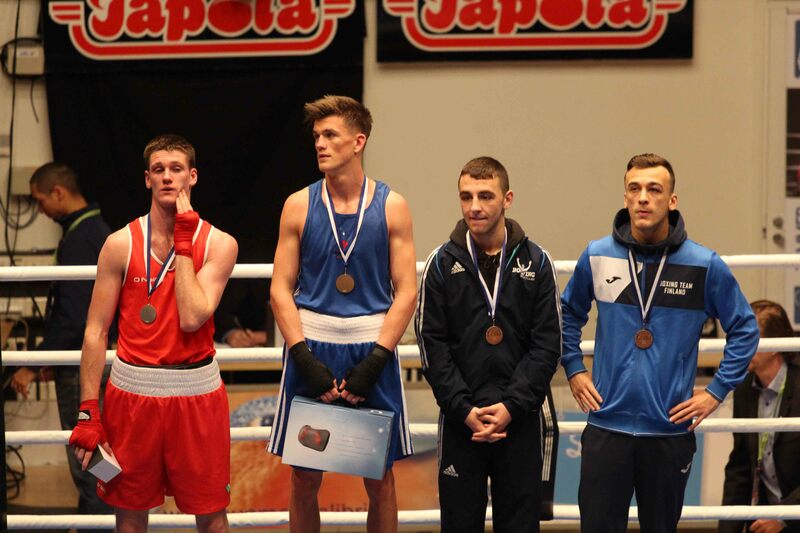 Leeds boxer, Conor Loftus will be returning to the tournament for a second consecutive year. 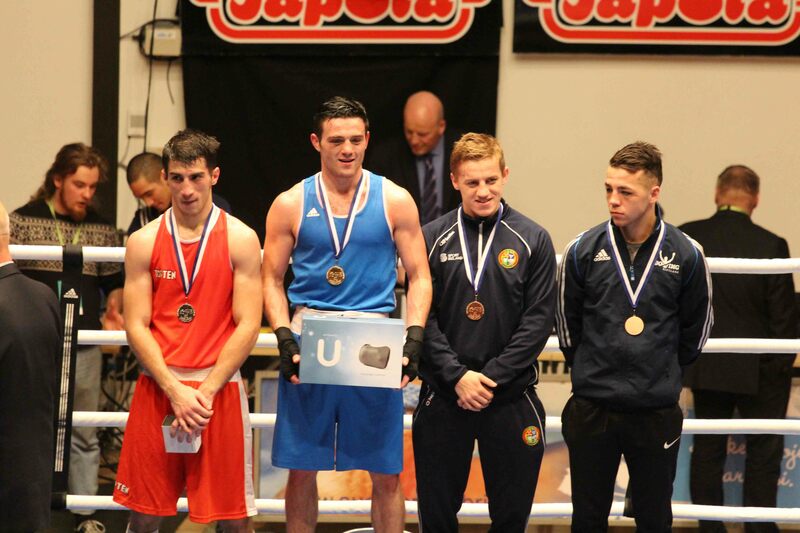 The light welterweight will be looking to move up in the medal table, after bringing home a bronze medal last year. He is joined by teammates Scott Forrest who has previously medalled at the tournament in 2013 (bronze) and 2014 (silver). Middleweight, John Docherty will also be returning to the tournament, after making it to the quarterfinals in 2016. Boxing at the tournament for the first time is flyweight; Blane Hyland, lightweight; Mickey McDonagh, welterweight; Cyrus Pattinson and middleweight; Jordan Reynolds. Making his international debut for GB Boxing will be light heavyweight, George Crotty. Results and updates on the progress of the team at the Tammer tournament will be posted at www.gbboxing.org.uk and on the GB Boxing twitter feed @gbboxing.